From 1997 onward, some 150 families of livestock-dependent Bedouin palestine refugees living in Area C of the West Bank have been transferred by the Israeli authorities. 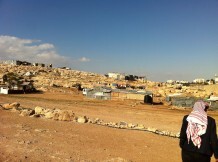 The majority of the families – all from the Jahalin tribe – were evicted by the Israeli authorities from their dispersed rural kinship groups to make way for the expansion of the Ma’ale Adumim settlement in the Jerusalem periphery. 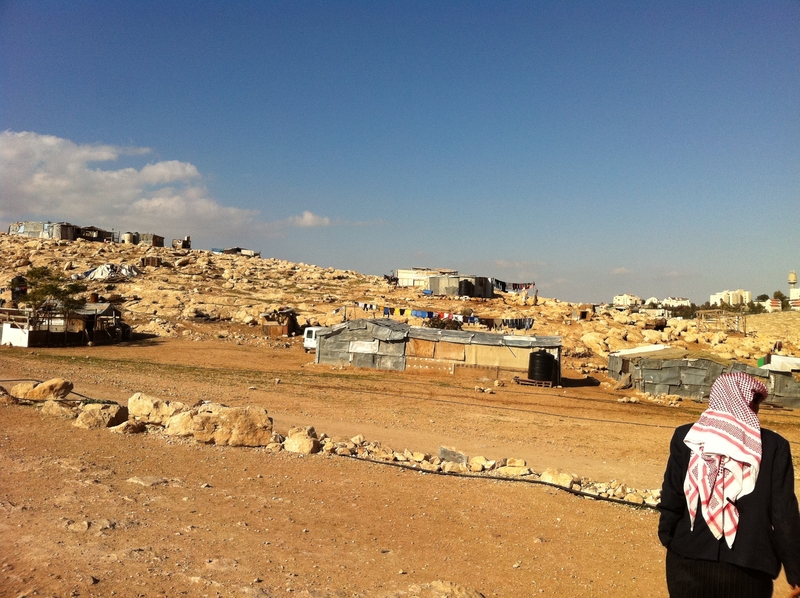 The relocation site is today a satellite of the Palestinian town of Eizariya, formally known as the ‘Arab al Jahalin village or simply “al Jabal” – the mountain. This entry was posted in Publications, Publications, What's New. Bookmark the permalink.